The “grand gesture” from the Middle East “represents the largest-ever U.S. funding round for a venture-backed company,” wrote the Wall Street Journal. The company said it plans to work with the government to create more opportunities for women in the country. Around 80% of Uber passengers in Saudi Arabia are women, Uber said. This latest massive cash infusion is part of Uber's most recent financing round, in which the company is valued at $62.5 billion. 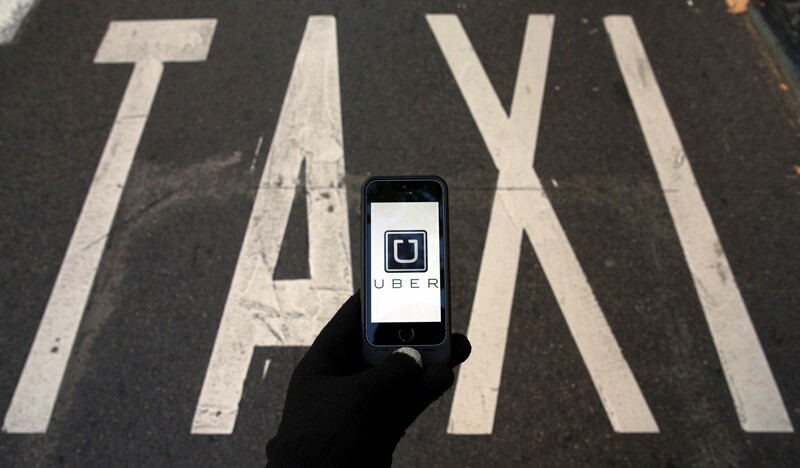 None of Uber’s existing investors are cashed out with today's funding round. The investment from Saudi Arabia is one of the biggest single investments collected by the technology world’s top privately held companies. Uber, whose valuation makes it Silicon Valley’s most valuable private business, has collected billions at a rapid clip over the last three years. Uber has drawn from a wide variety of investors, including traditional venture capital firms, mutual fund giants like BlackRock and wealthy clients of firms like Goldman Sachs and Morgan Stanley. Other sovereign wealth funds like that of Qatar have also invested.